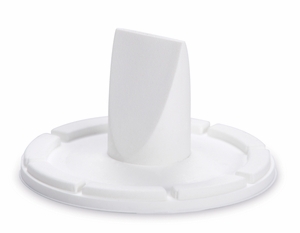 Replacement valve for your Simplisse Manual Breastfeeding Companion. FSA or HSA reimbursement: This item is eligible. See a list of some of the breastfeeding items eligible for reimbursement.